Scenic View Roofing LLC has long been a recognized supplier in the exterior home improvement market in Bird-in-Hand. 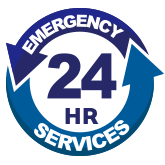 Whether you require a simple repair for a damaged asphalt shingle roof, a gutter maintenance checkup, or a completely new siding replacement, we can provide expert and professional service. 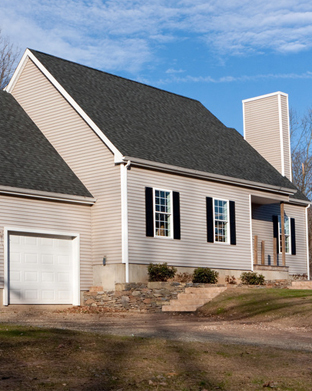 At Scenic View Roofing LLC, we understand that upgrading or restoring the exterior siding of your home is not only a practical way to safeguard your residence, but also a significant financial investment as well. That’s why we work with you to protect both your home and budget. Our experienced and skilled technical team uses only proven, guaranteed products and materials with comprehensive warranties. No job is too big or too small for us! The benefits of insulated siding provided by Scenic View Roofing LLC are twofold: thermal protection that reduces noise. These benefits are then coupled with an elegant exterior that gives the appearance of natural wood. Insulated siding is comparable to vinyl siding in that it fortifies your home with contoured foam protection, filling the gap between the inner and exterior walls and safeguarding against impact and the harshest of elements. Our expert staff can install its top quality insulated siding to keep you warm during winters and cooler during the summer months. This results in significant savings on your energy bills. 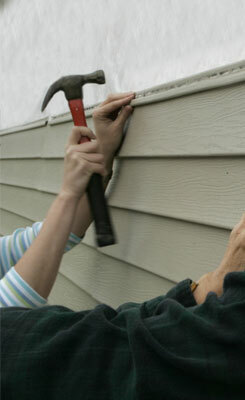 The many benefits to insulated siding can provide the utmost in protection for your home. Scenic View Roofing LLC installs metal roofing and siding in the area, offering a wide range of products and accessories. We use materials produced from state-of-the-art computerized technology that guarantees a superior final product. We use only top – quality galvanized steel, aluminum, and copper which manufactured for durability and finished according to a high industry standard. Often the optimum choice for agricultural, commercial, and industrial buildings, metal siding is lightweight yet strong, and it is unyielding to inclement weather and impact. 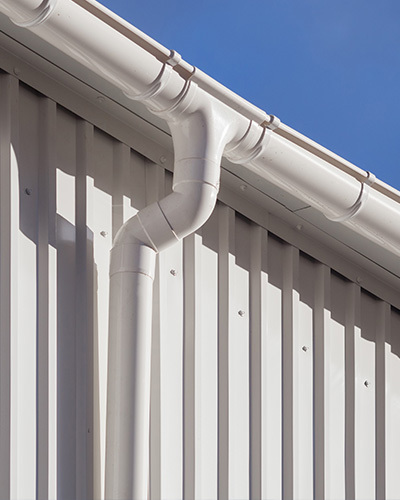 We offer a vast selection of standard and contemporary metal siding and roofing profiles. 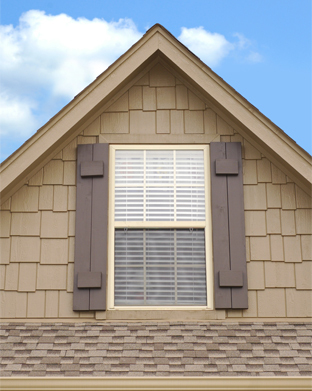 The knowledgeable staff at Scenic View Roofing LLC are ready to assist you in choosing one of the most trusted options for exterior siding. Ask about our roofer’s buggy which can help protect your flower beds, plants and shrubbery from any damage as we work on your roofing project. Our Lancaster County roofing and siding contractors also use a magnetic sweeper for a complete cleanup, ensuring the best quality from start to finish. You’ll get a 10-year workmanship warranty on our roofing services. Give us a call today to learn more and to set up your free consultation.